How different is Season Four, and how different is John Sheridan now? 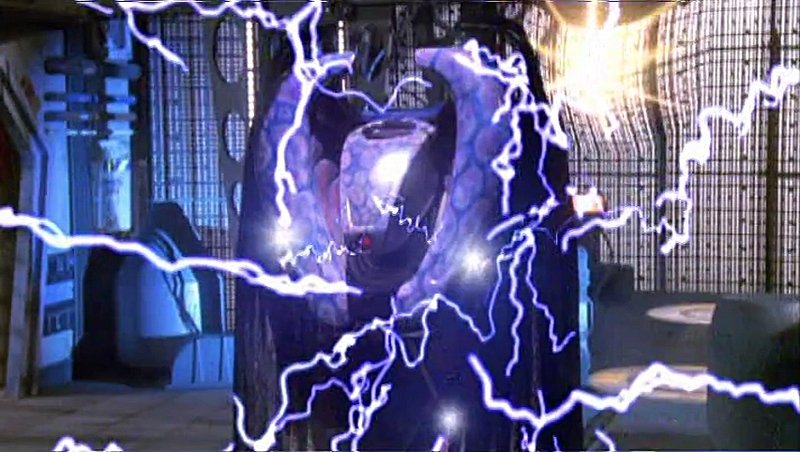 He sits at the war room table and puts a hit out on a Vorlon. Yeah, things are getting serious in Grid Epsilon. Pull up a chair and listen as we go through all the plots. While figures long regarded as godlike reveal themselves to be petty, the petty aspire to godhood. And that, Charlie Brown, is the true meaning of the episode title. Or whatever. Look, here, have a spoiler-free discussion thread.